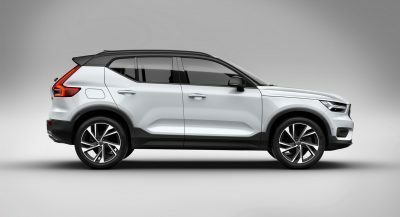 We already knew Volkswagen had big plans with its electric vehicle family but a new report brings exciting news for EV enthusiasts. 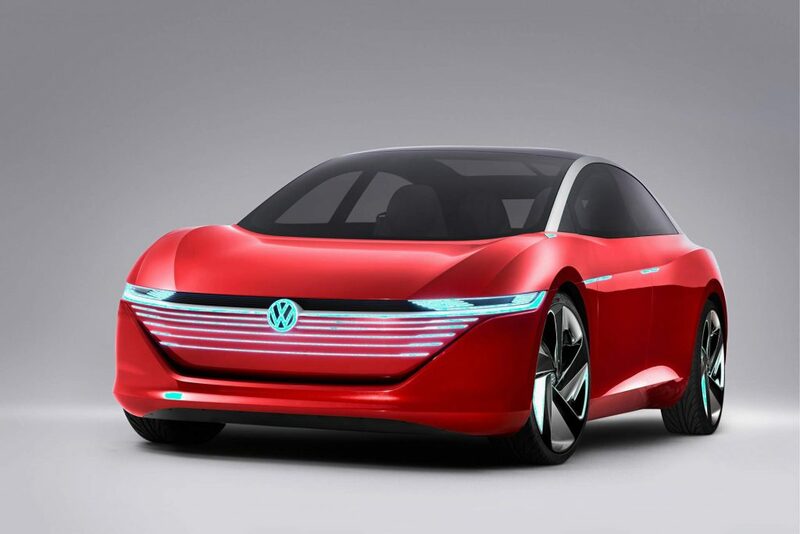 According to VW Group CEO Herbert Diess, the company is ready to handle production of 50 million electric vehicles. 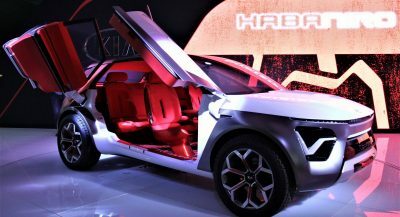 The executive said the MEB electric vehicle platform has been “booked” for 50 million cars. He added that battery procurement has also been readied to handle the impressive amount. 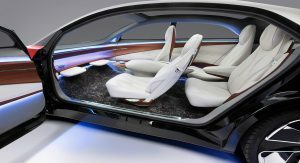 “We have bought batteries for 50 million vehicles,” Diess told German trade publication Automobilwoche on Monday. That’s a staggering number given that the entire VW Group sold 10.7 million vehicles last year. 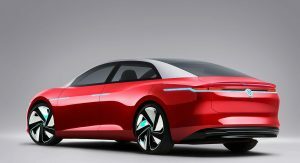 The 50 million EVs Diess mentioned represents a theoretical long-term goal for VW’s MEB electric car platform, a VW spokesman explained. 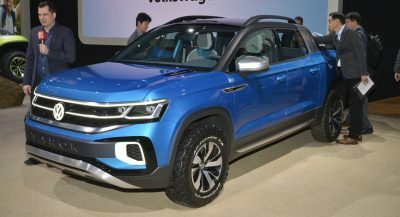 In a similar fashion, the VW Group’s current MQB vehicle platform has generated sales of 50 million vehicles over multiple brands and multiple years of sales. The vast majority of those sales were combustion engined vehicles. 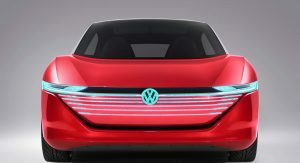 VW has set aside €50 billion ($56.3 billion) to procure batteries for the planned 50 million vehicles. 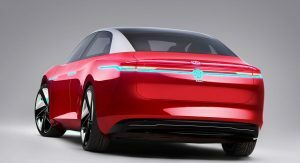 Last week, it emerged that VW plans to offer an electric car for as low as €20,000 (about $22,650). I dont like these renders at all. 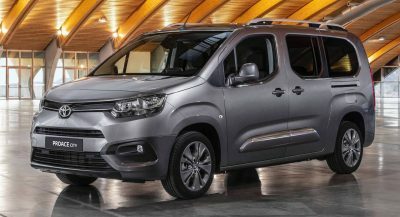 they look like designs by another brand, with a vw grill on it. 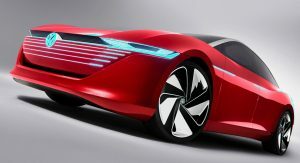 I think vw should put full effort into releasing an exact production version of the Id concept first. VW as in with all the other different brands that comes under it. 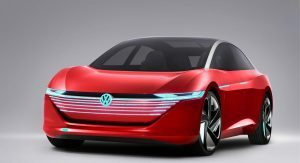 I’m not sure how VW will fair against Tesla with their ID Cross (SUV), & ID Vizzion (SEDAN),. 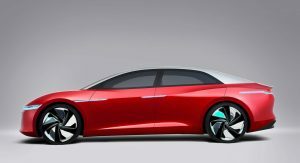 But what I do know is that they most certainly will have Tesla Beat with a unique (under $30k EV) and the return of their iconic buss in the form of the; ID & ID Buzz. 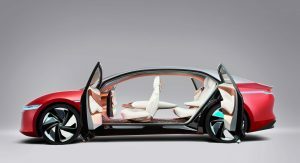 Agreed, I’m putting my hopes on the final product price and the fact that VW owns and manage a huge list of car makes under its umbrella, so logically they have the existing structure that spreads worldwide to actually beat Tesla or in fact anyone else. Minus Toyota of course. But who knows! Like they destroyed Audi? Or BMW? Or Mercedes? Or Opel? 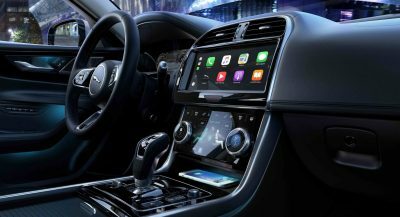 The market has plenty of space for all brands that provide quality vehicles. Well then, start building them. Sweet. Time to start building them and a global charging network. VW has a lot of redeeming to do from their diesel damage. I personally just hope it’s not another proprietary network. There a numbers equally GOOD (in terms of range, build quality, and long-term reliability) electric vehicles, so it’s understandable why Tesla made one that only their vehicles could use. BUT if there is going to be a ‘grid’ of electric vehicle charging networks, what might be a good idea is to build one that all electric automakers can use. (To be honest I think that’s the main reason EV’s have not caught on as they likely should have, most buyers are worried about going ‘too far away from home’, looking for a place to charge). Maybe like Tesla they can charge you to re-charge your battery (as they will be doing with all $35k Model 3’s once those go on sale),. But make it free for VW owners (giving buyers incentive to get a VW over alternatives from Ford, etc.). While it’s understandable why Tesla would want their own exclusive charging network,. 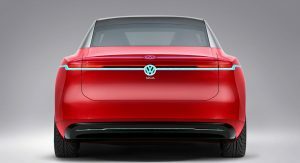 It would be nice to see a good nonproprietary charging network if that is the direction VW is heading in. FOR SOME REASON I GOT THE PICTURE OF A GIANT REFRIGERATOR FILLED WITH BATTERIES, THAT’S WHERE I KEEP MINE. PUT THEM IN CARS ALREADY ND STOP TALKING ABOUT IT. LOL! e-Golf MSRP is $40K. Thing is, what will they do will all those batteries if there’s a breakthrough in battery technology in a few years?